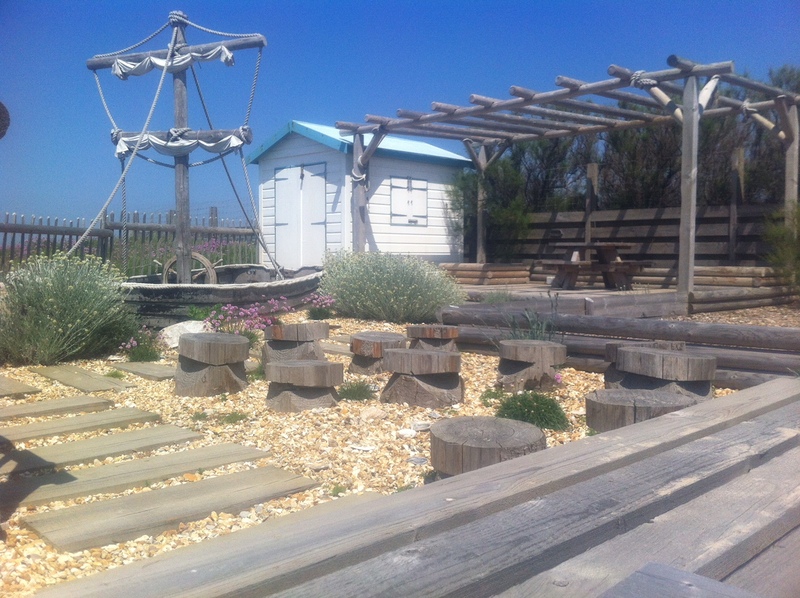 Looking for a unique and environmentally friendly play area for your children? We build them from scratch and even make the pieces ourselves. Get a design and quote from us today.